Can you believe April 1st is less than a week away? I can't. Time is flying!! It's not really "warm" in NY just yet (this weekend was 40s & sunny) but spring is definitely trying to make it's way in. I'm helping it along by starting to wear some spring-like pieces now. Think floral prints, pastel colors & lighter weight fabrics. This pretty blouse from Ann Taylor is exhibit A. I wore it out to dinner over the weekend & it was so nice to wear something so pretty! It's been a long few months of layers & sweaters. Last week, we loved Nicole from What Nicole Wore & Karen from Lady in Violet. J & I are going to the NYPD vs FDNY hockey game this weekend. Apparently it's a big rivalry so I'm hoping it will be a great game! We also have dinner with friends & a brunch with family. AND we have some prep to do for a wedding next weekend & last but not least, my wedding dress is supposed to come in, so I am going to pick it up! What are you up to this weekend? Have any fun plans? Shop them by scrolling through the widget below! We've been in Antigua for the last few days & it's been really great so far! Everyday has been relaxing & full of sun, ocean activities & food. I'll be doing a full review on the resort we stayed at in the coming weeks but for now I wanted to share this outfit that I wore to dinner. I snagged this midi dress right before our trip & was so pleased when it arrived. The fit is true to size & is so flattering! This same dress also comes in a floral print & is available for under $50. Last week we loved Ada from Elegance & Mommyhood and Ashley from Le Stylo Rouge. This giveaway is brought to you by the lovely bloggers below! Enter by performing the actions listed in the Rafflecopter for a chance to win a $500 Target Gift Card. We haven't quite gotten hit with spring weather yet but I keep seeing glimpses of it...birds chirping, blue skies....That type of weather has got me thinking about spring colors & light layers. Today I'm sharing 3 light layer options that aren't a cardigan. 1. Bomber Jacket - I wore this blue bomber jacket a few posts back and I loved it. This jacket style is perfect to add some sporty vibes into your outfit. It's casual, cool & a little unexpected compared to a cardigan. 2. Anorak - Like I'm wearing in today's post, these anorak style jackets are effortless but add some style to a basic jeans & tee outfit. I love throwing on this type of jacket in the spring. It's doesn't have the same 'cozy' vibe that a sweater does but it still keeps me warm for those early spring days. 3. Denim Jacket - I usually reserve my denim jacket for the summertime & toss it over my summer dresses but lately I'm been wearing it over sweaters or long sleeve shirt and love the warm that it provides. Something about a denim jacket says warm weather to me so I love the fact that I've found a way to wear to style my denim jacket now. Note, I've been styling all of these jacket styles as a layer to my outfit, not as outerwear! It's not quite warm enough for that!!! Of course this doesn't mean that you shouldn't still wear cardigans. I wore a cardigan 3 out of my 5 works day last week, but it's fun to have some alternate layering options as we transition to spring! Last week, we loved Nicole from What Nicole Wore & Shelbee from Shelbee on the Edge. Favorite Show You've Never Heard Of: Imposters. I watched the pilot of season 1 of Imposters on an airplane over the summer and then came home and tried to find the rest of the season to no avail. I was bummed & never forgot about the show. Finally this month, it came out on Netflix! I binged the first season in a couple of days & am now super excited about the return of the show for Season 2 in April on Bravo. Side Note: Now that I've finished binging this show & now that the Bachelor is (finally) over, I'm in need of another good show to watch! Have any recommendations? I was thinking of starting Unreal...Thoughts? 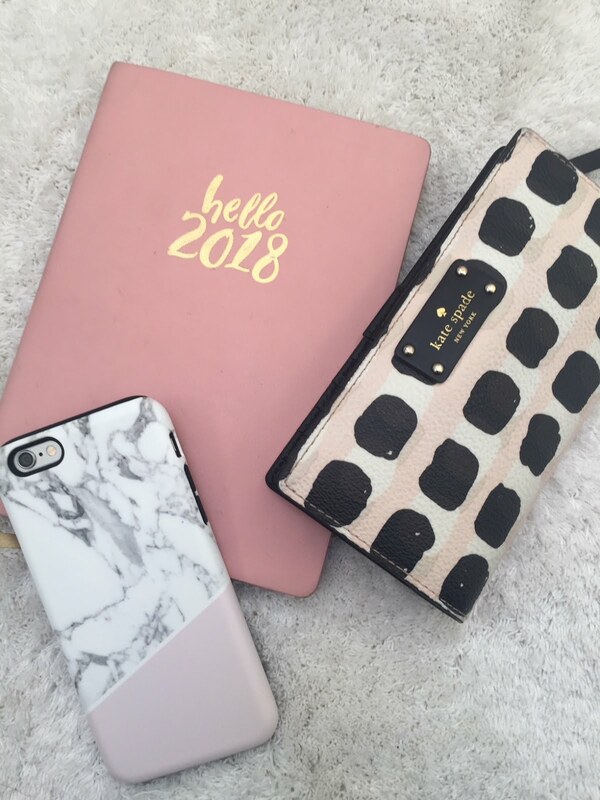 Favorite Accessory: Caseapp. I just got another new phone case from Caseapp and this one totally has me feeling ready for spring! 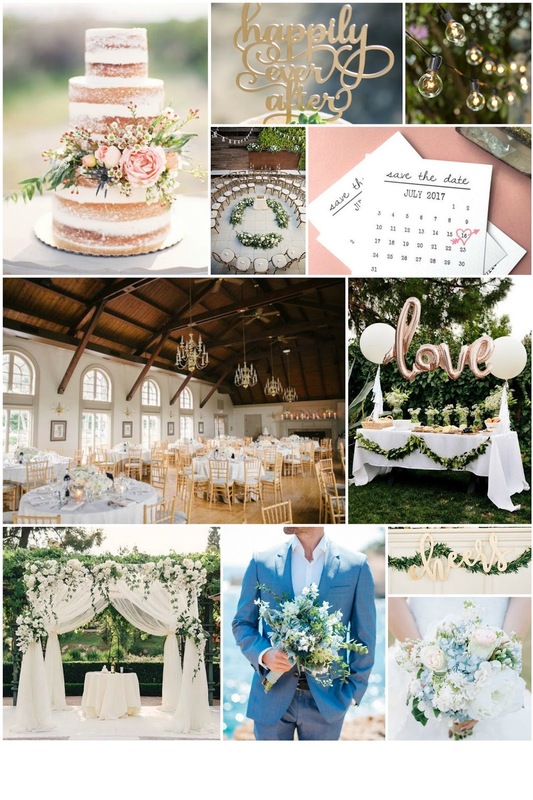 I love the marble design & of course, the blush pink color palette! It matches all of my other accessories & it's girly & fun & totally spring ready! Favorite Product: It's a tie between Benefit Roller Lash mascara & Jouer tinted moisturizer. On weekends, these 2 products are all I need to feel presentable enough to leave the house. I wear the tinted moisturizer in the shade: Glow & a little goes a long way! I love the Benefit roller lash mascara - nothing separates & lengthens my lashes as well as this product! Items in my Shopping Cart: All things white! I have been searching for my bridal shower outfit this month so I have been searching for a bunch of white outfits. Shop some of the pieces I've ordered below! You'll have to follow along on Instagram @michelle_orsi to find out where we're headed. What's one thing you're loving lately? Share a favorite book, favorite purchase, favorite snack, favorite quote - anything! Did you know Jody and I have a goal of visiting every hockey arena in the NHL for a NY Rangers away game? 4 arenas down, 26 more to go! I have loved this blazer for years & I finally snagged it this year on sale!! Finish off your winter outfits with some fabulous outerwear! Something other than a sweater! Who says you can't wear bright colors during the winter? Anyone else in a constant state of always cleaning their closet? Last week we loved Alina from Alina Ermilova & Candra from Cancan Roynelle.